Get access to the services of a technician on site or remotely. Receive help to configure the software to your needs. Be rapidly independent with our training and troubleshooting offers. 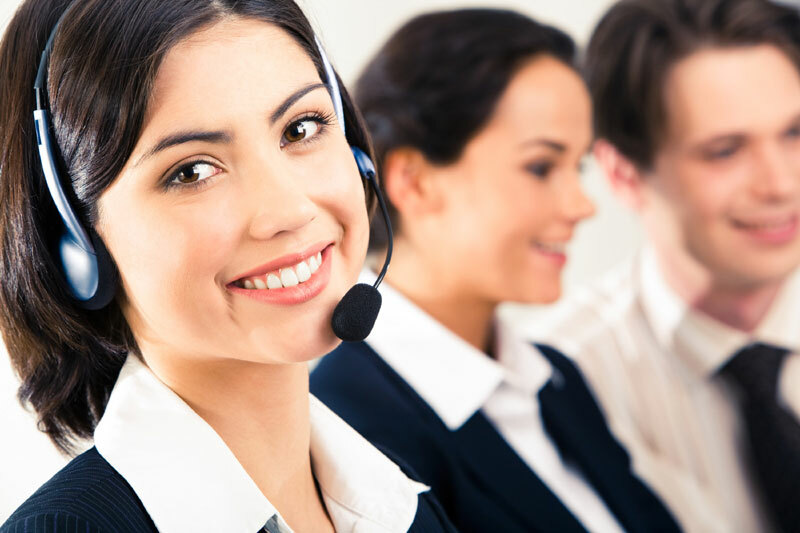 Best of all, you can rest assured that your Genesis team is standing by, available to respond to your questions and concerns. All you need is to give us a call at: 1-418-523-5553.